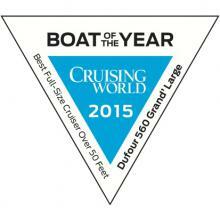 Dufour 310 Grand Large Nominated for Yet Another award! 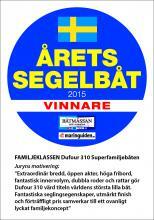 The Dufour 310 has yet again been rewarded with the success it deserves, this big, little boat is in the running for Sailboat of the year Sweden, at the Gothenburg boat show 2015. 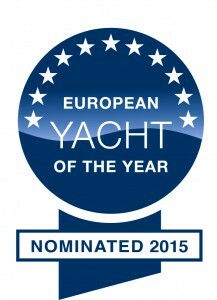 This nomination once more solidifies how Dufour Yachts seem to have got the idea of a smaller yacht with big characteristics right! 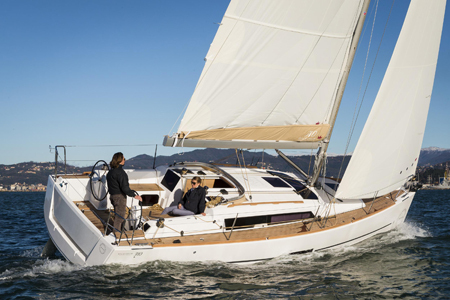 If you are interested in the Dufour 310 Grand Large then contact our sales office today as Network Yachts Sales Plymouth have this boat in stock and ready to sail for the summer of 2015! This entry was posted in News, Uncategorized and tagged Dufour 310 Grand Large on February 18, 2015 by nybplymouth. 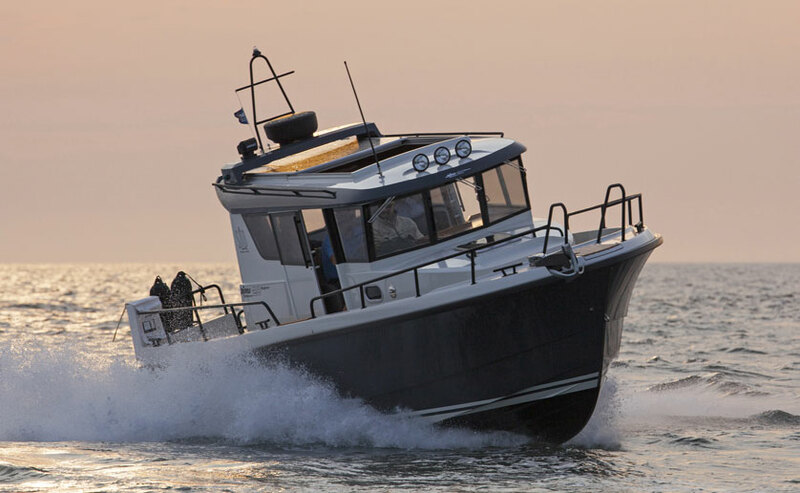 Minor Offshore renamed as SARGO! Minor Offshore range of motorboats have changed! Don’t worry though its only the name, now SARGO! Minor Offshore the all season boats have recently gone through a transition period but all that has changed is the name! 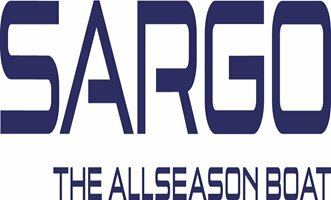 Now named SARGO, the boats are still as good as they have always been, if not SARGO have introduced a better range this year! 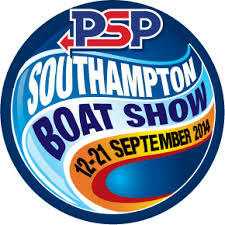 Watch this space for up to date info from SARGO Boats!! Here is a sneak peak at whats to come! This entry was posted in News and tagged SARGO on July 3, 2014 by nybplymouth. 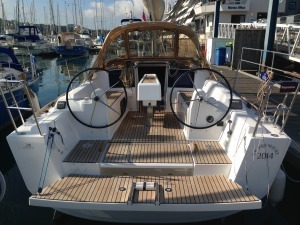 Dufour 375 Grand Large Under Offer! Check out Kaboodle a Fantastic Dufour 375 Grand Large That Has Just Been Placed Under Offer, And What a Glorious Day To Have A Survey! 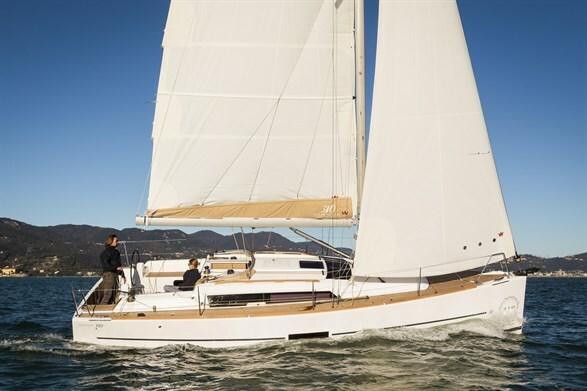 This is the latest yacht to go under offer with Network Yacht Brokers Plymouth, as the Dufour Yacht Southwest dealers we are the premier brokers to buy or sell your Dufour yacht from. 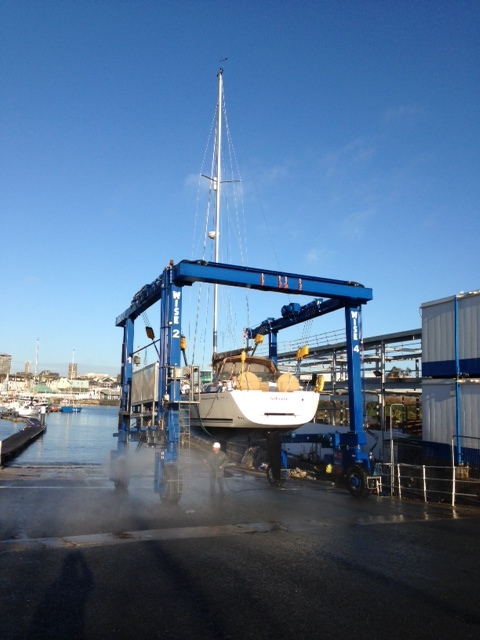 Kaboodle is out to have her survey carried out in sunny Plymouth. 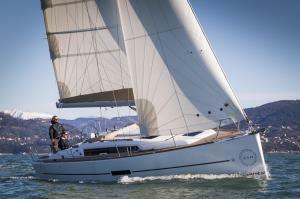 For more yachts similar to this Dufour 375 Grand Large CLICK HERE! to see our full brokerage listings. Alternatively CLICK HERE! 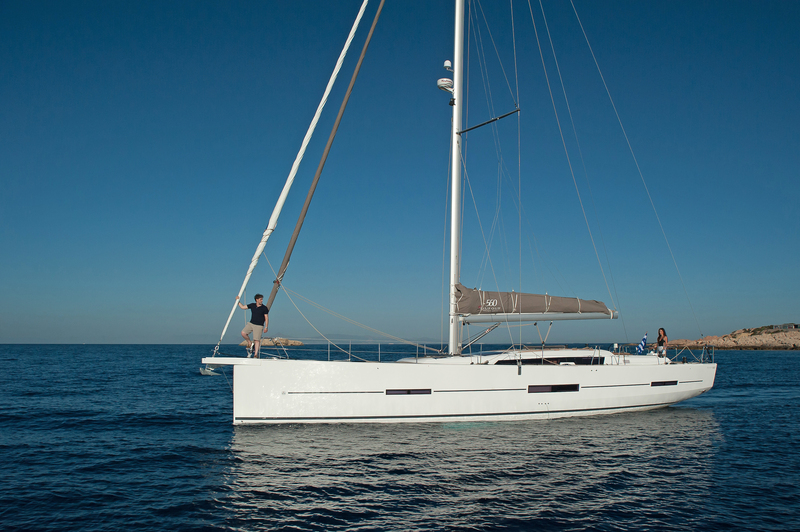 to see the full range of new Dufour Yachts available. 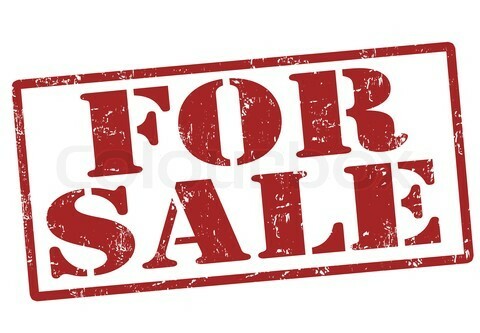 After a very successful Winter selling boats we always have customers waiting for boats, so if you are considering selling your boat contact us for our terms as we would be delighted to assist you in selling your boat! This entry was posted in News, Uncategorized and tagged Dufour Yacht Under Offer Plymouth on February 27, 2014 by nybplymouth. 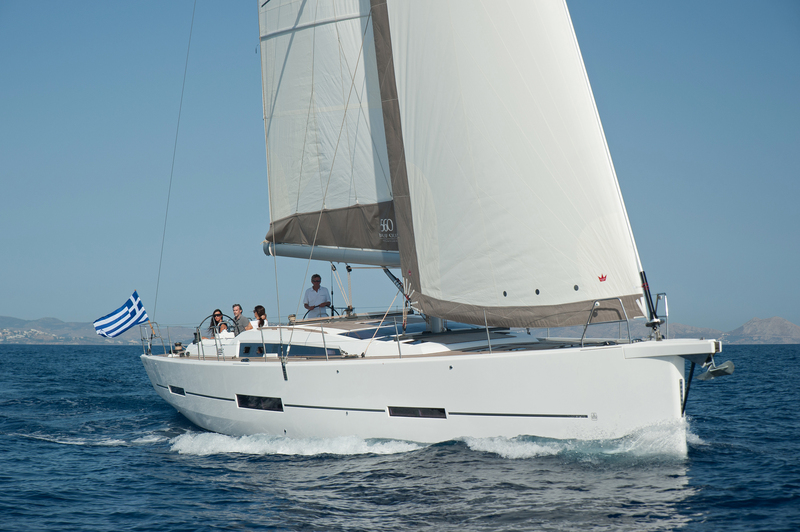 50th Year Anniversary – Dufour Yachts! 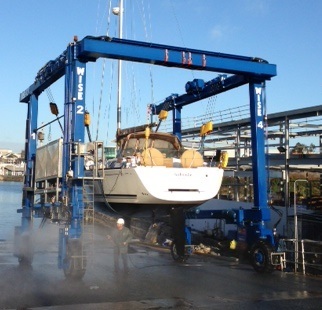 What a special year for everybody here at Dufour Yachts! 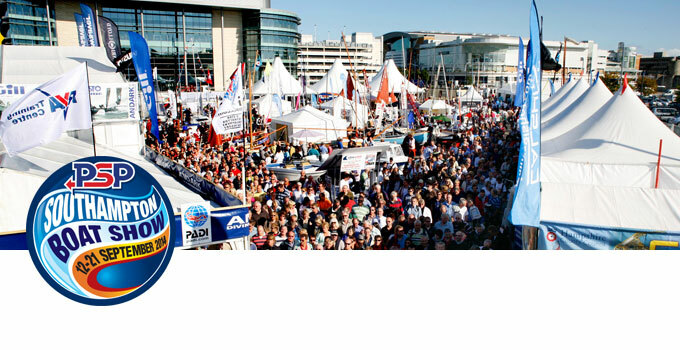 This year we celebrate our 50th Year Anniversary here at Dufour Yachts. Michael Dufour was the genius behind the brand and it is 50 years this year that this historic brand has continued to design and build our special yachts. What better way to celebrate this tremendous achievement than to launch two new models. We introduced the Dufour 310 Grand Large at the Paris Boat Show, which had rave reviews and looks set to fill a void in the market for a compact 30 foot yacht. 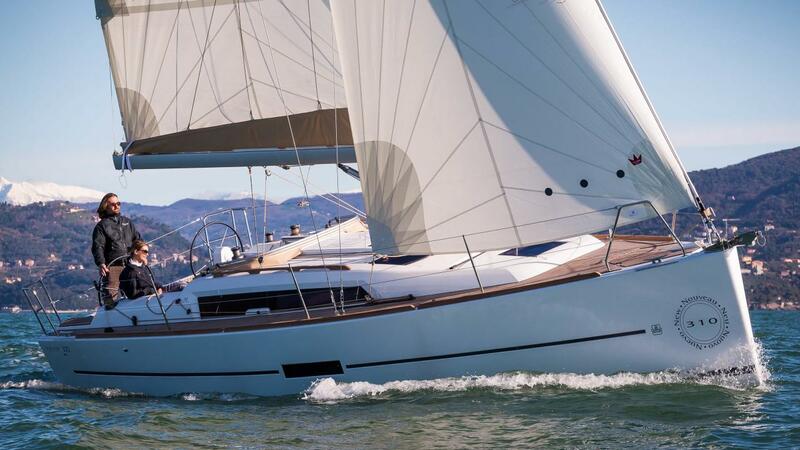 The Dufour 310 Grand Large has a modern design fitting lots into this yacht, in fact she feels more like 34 feet. 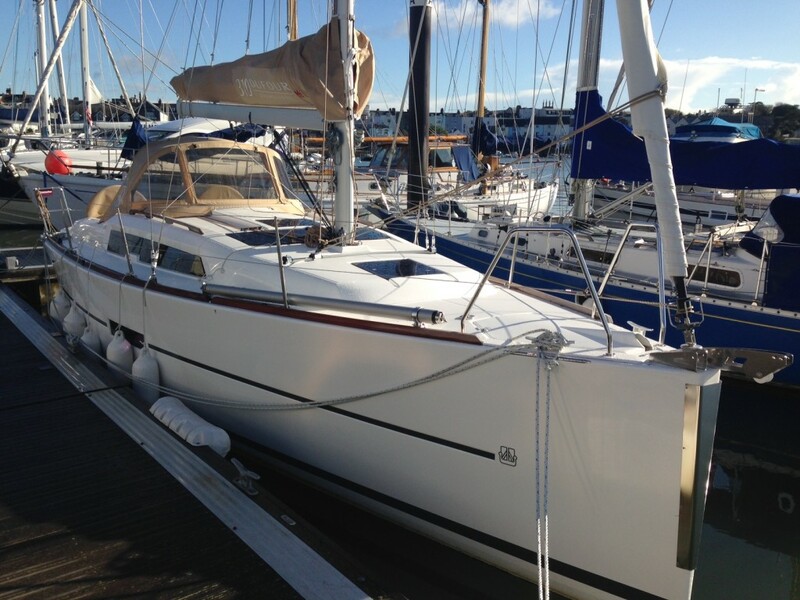 If you are interested in this model Network Yacht Brokers Plymouth will be taking delivery of this yacht in May. So keep posted as we will be premiering the boat here in the Southwest! 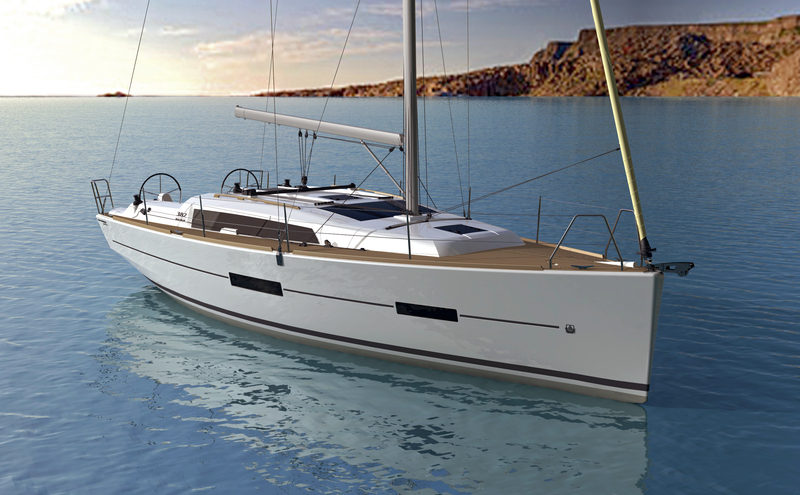 The other celebratory model which will be our flagship, is the Dufour 560 Grand Large. After the success of the 500 Grand Large and this being our 50th Anniversary Year, what better way to celebrate than to go big. This will be the largest yacht in the Dufour Range looks set to impress. 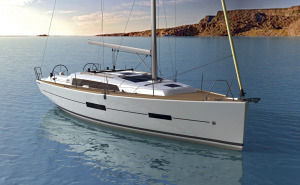 The Dufour 560 Grand Large will be premiered in February at the Istanbul Boat Show! 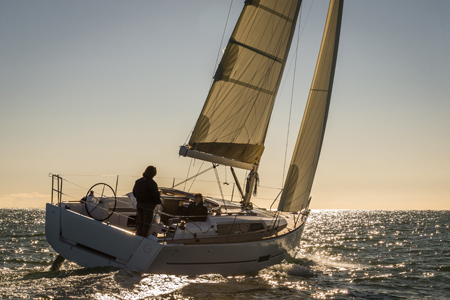 For information about any yacht in the Dufour Range please feel free to contact our office for some friendly professional advice! This entry was posted in News, Uncategorized and tagged 50th Year Anniversary - Dufour Yachts on February 10, 2014 by nybplymouth.